We learn to Be the Best!! 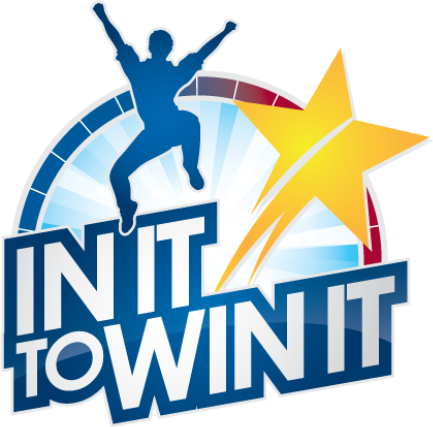 This year, our PBIS theme is IN IT TO WIN IT!! At LBMS, we are promoting a winner's mindset and showing our Bearcat PRIDE by being Prepared, being Respectful, having Integrity, being Dependable and putting forth our best Effort! Welcome to Long Beach Middle School and thank you for visiting our website. We have a wonderful school, full of activity and learning both in and out of the classroom. Below is some general information that may be of interest to you. The LBMS Campus is supervised from 7:30 a.m until 3:45 p.m. The first bell to release students to class is at 7:50 a.m. Breakfast is served every morning from 7:30 a.m. until the first bell rings. The cost is $1.50 for Breakfast. Lunch is $2.75 for the day or $13.75 for the week. Students will enter the school through the gym.